Cancelled due to the poor weather. Data can be a powerful tool for fighting systemic racism and police violence. 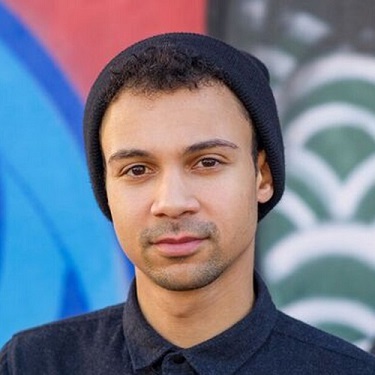 In this lecture, policy analyst and activist Samuel Sinyangwe (co-founder of We The Protesters, Mapping Police Violence, and Campaign Zero) will present strategies for using data to support organizing campaigns focused on equity and justice in the United States. About the Lecturer: Samuel Sinyangwe is a policy analyst and data scientist who works with communities of color to fight systemic racism through cutting-edge policies and strategies. Sam has supported movement activists across the country to collect and use data as a tool for fighting police violence through Mapping Police Violence and to advance solutions to police violence through Campaign Zero. Sam grew up in Orlando, Florida, and has been involved in organizing and advocacy since he was in high school. He graduated from Stanford University in 2012, where he studied how race and racism impact the U.S. political system. To learn more about Sam, visit the full event webpage. For more information about the entire 2018-2019 public lecture series, please visit: http://grad.uw.edu/public-lecture-series/. If you have any questions, please contact the planner directly.